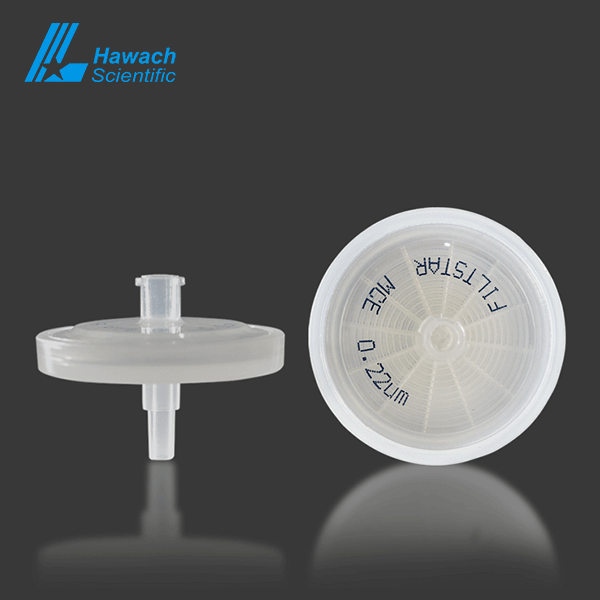 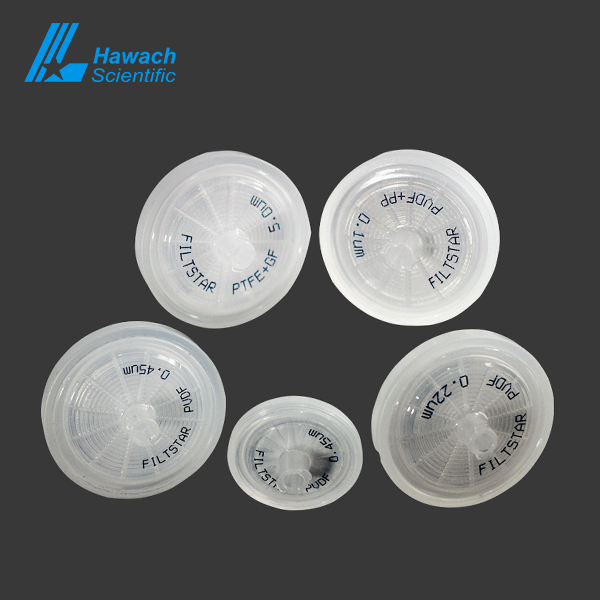 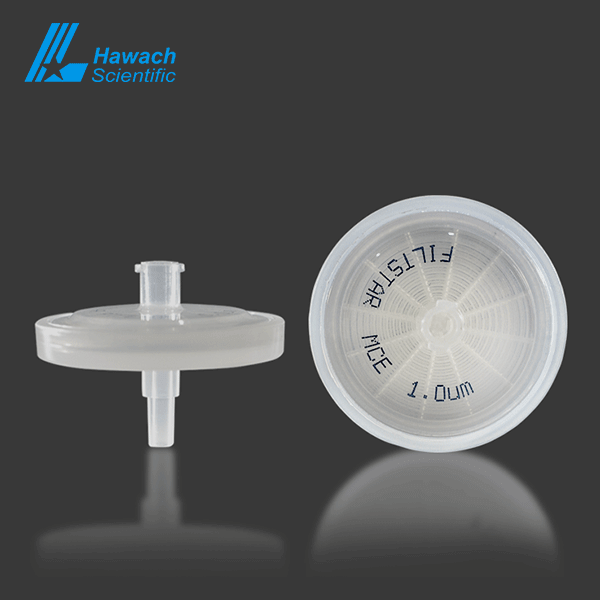 The Hawach membrane of MCE syringe filters is the biologically inert mixture of CA and CN membranes that have a higher protein binding than CA for most proteins. MCE Syringe Filters high porosity makes it flows faster. 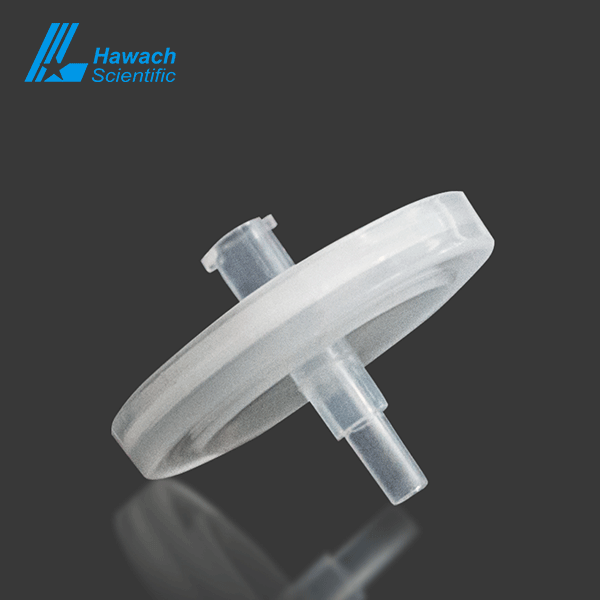 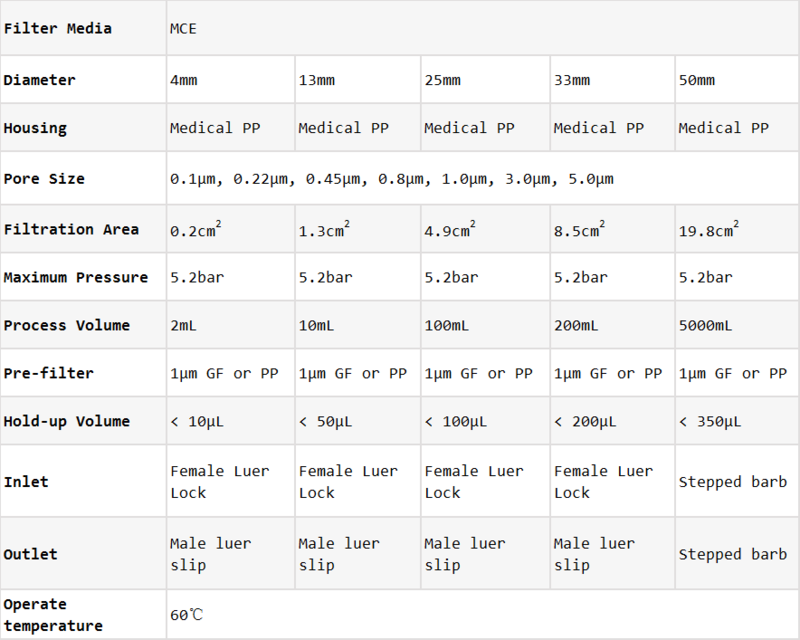 MCE syringe filters suitable for aqueous based samples. 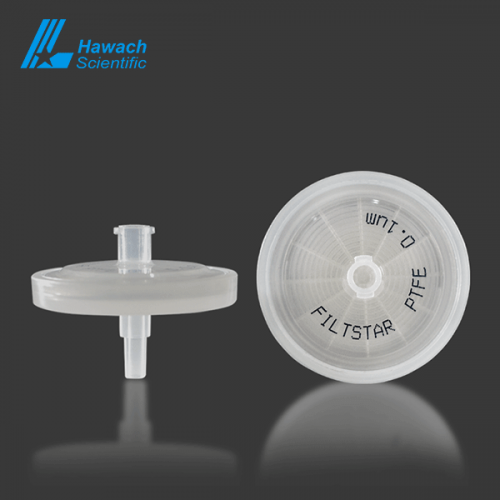 Incompatible with: oxides-ethers, acids, solvents with nitrogen, esters, ketones, bases etc.